Don’t you love it when things improve? When life gets better in a way that doesn’t compromise the service, or cost you more? We know we do, which is why we’re excited to announce the arrival of the new premier website for used Rolex watches. 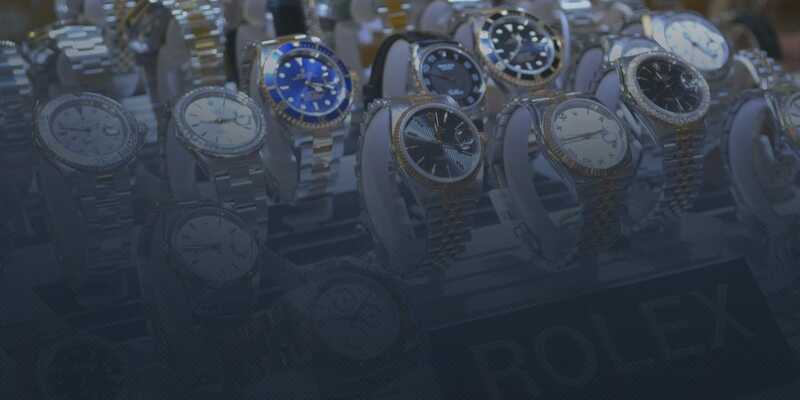 BeckerTime is one of the largest pre-owned Rolex dealer on the internet. Formed in 1998 by father and son team, Gordon and Matthew Becker, BeckerTime has earned an extremely good reputation for selling high quality products and outstanding customer service. We also offer an exclusive guarantee that is truly hard to beat. We stock one of the widest range of pre-owned Rolex watches around. Our site includes a comprehensive search feature so you can find exactly what you’re looking for quickly and easily. If you don’t see what you’re looking for on our site, ask one of our advisors and we will find it for you. Each piece we stock is described in detail. They are also provided with as many images as possible, to give you as much information as you need. If you want to know more about a timepiece, just ask! If you’re looking for a website that combines the best in pre-owned luxury watches, exceptional service and a no-quibble money-back guarantee, look no further. BeckerTime is one of the world’s largest providers of pre-owned Rolex watches. Our commitment to an excellent shopping experience is reflected in our exceptional customer satisfaction. Beckertime.com is your first and last stop when looking for a pre-owned Rolex on the net. We can’t wait to hear from you! Have you used BeckerTime? Have any feedback on the experience? Add a comment and tell us your thoughts.